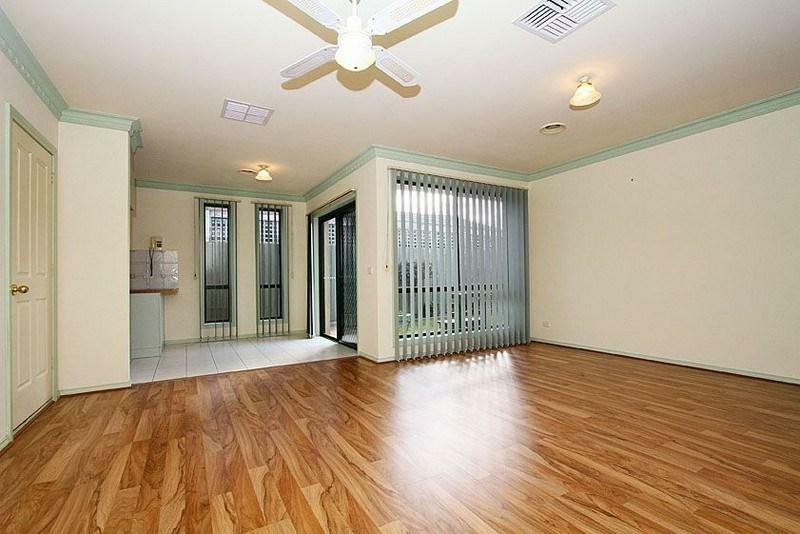 This apartment is in the Mill Park neighborhood in Melbourne. 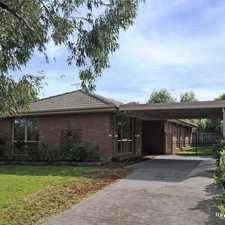 Nearby parks include Findon Reserve, Partridge Street Reserve and Lalor Recreation Reserve. 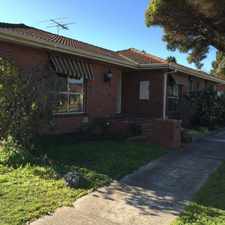 8 Hayley Court has a Walk Score of 30 out of 100. This location is a Car-Dependent neighborhood so most errands require a car. Perfectly positioned in the heart of Mill Park, within close proximity to bus services, St Francis primary, and Stables Shopping Centre. Well presented, throughout the property comprises of two good size bedrooms all with built in robes, separate laundry, a two way bathroom, and a functional kitchen with adjoining meals and lounge area. Step outside and you have a private courtyard with well-established gardens. Extras include single garage, ducted heating, evaporative cooling, floating floor boards and so much more. So what are you waiting for call now to arrange an inspection, before you miss out. Explore how far you can travel by car, bus, bike and foot from 8 Hayley Court. 8 Hayley Court has some transit which means a few nearby public transportation options. View all Mill Park apartments on a map. Beautifully Renovated 2 Bedroom + Study Unit! Popular apartment searches include single family and furnished. 8 Hayley Court is in the Mill Park neighborhood. Mill Park is the 214th most walkable neighborhood in Melbourne with a neighborhood Walk Score of 50. 4 BEDROOMS PLUS STUDY PLUS SUNROOM! 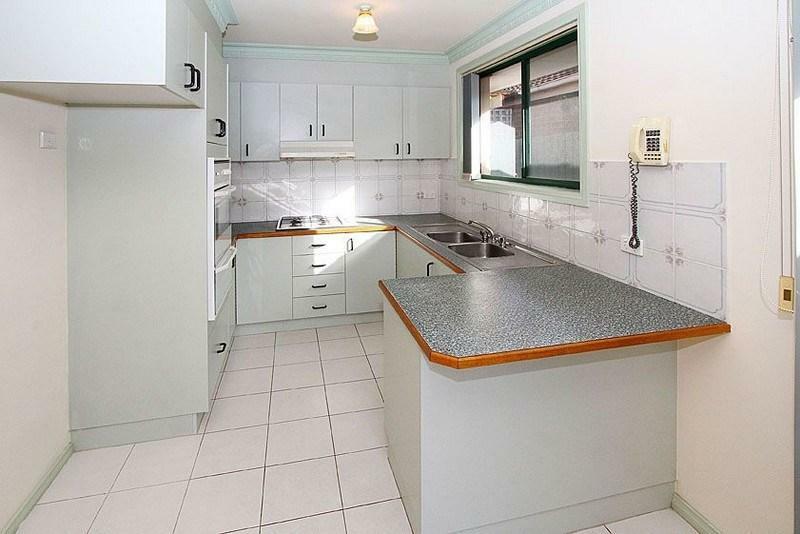 Spacious 3 Bedroom Home in Prime Location! 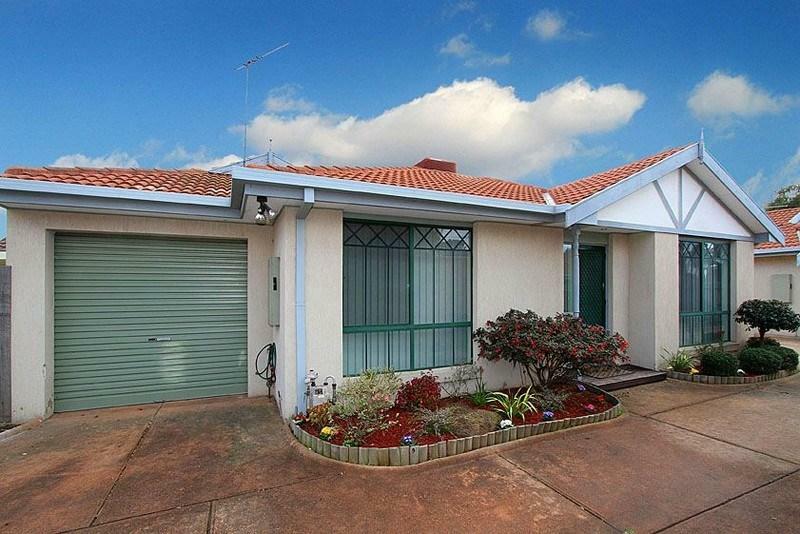 Well Presented 3 Bedroom Home! Stylish Unit - Available Now! A Pleasant Home in a Quiet, Convenient Location! 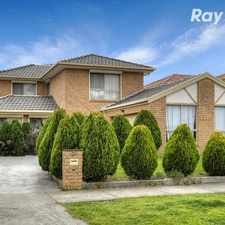 STYLISH 4 BEDROOMS IN THE HEART OF BUNDOORA! NEAR NEW AND IN UNBEATABLE LOCATION! 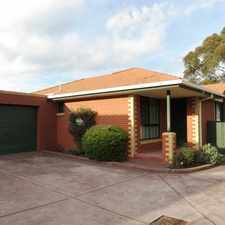 BRAND NEW & IN THE HEART OF BUNDOORA! IMPECCABLY DESIGNED IN UNBEATABLE LOCATION! 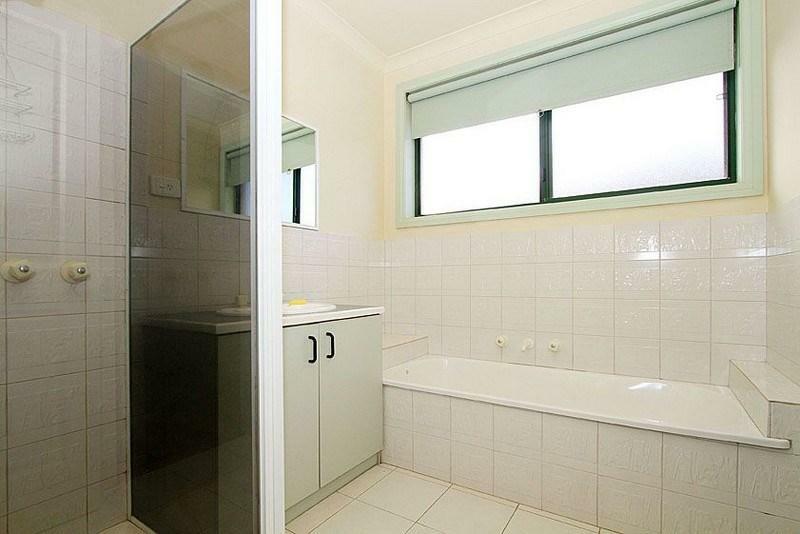 4 BEDROOM WITH THE OPTION OF A 5TH! BRAND NEW TOWNHOUSE IN UNBEATABLE LOCATION! Fantastic One Bedroom Apartment in Enviable Location! EXCELLENT VALUE - DON'T MISS OUT!! FABULOUS & NEAR NEW EXECUTIVE TOWNHOUSE!